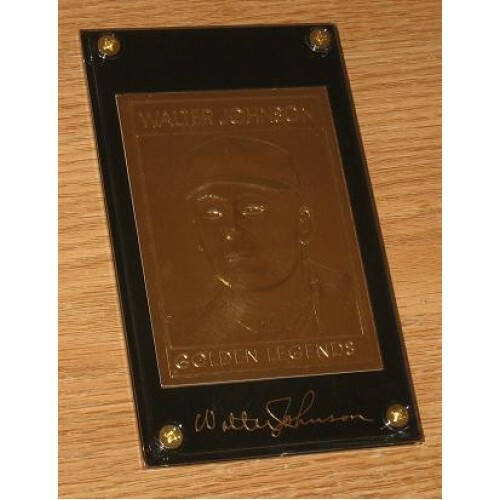 You get a lot of 4 Golden Legends of Baseball 22kt Gold Foil cards with this deal. 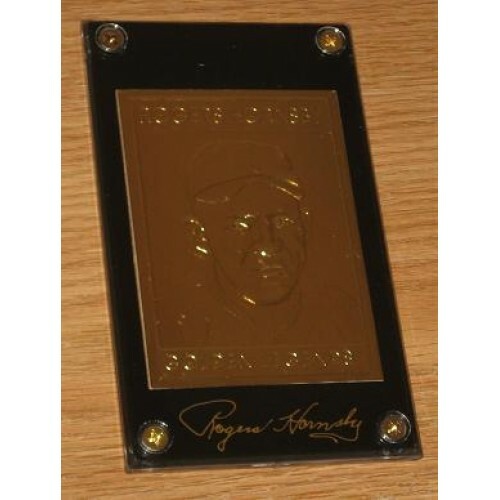 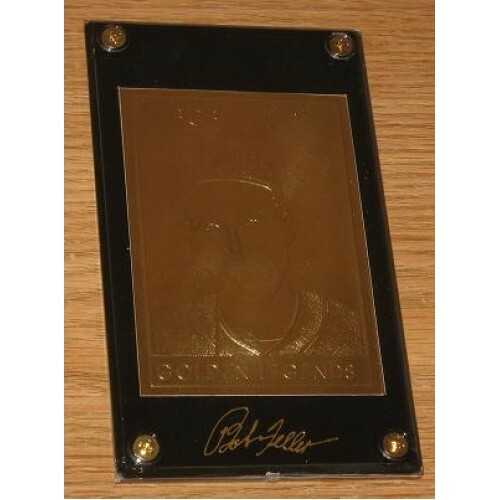 No retail packaging included, but the cards do come in nice black bordered screwdowns with the player's signature reproduced in gold lettering at the bottom. 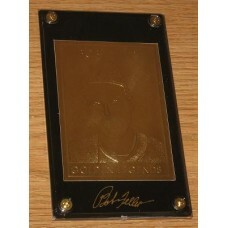 Do you have any questions about 4 Different Golden Legends of Baseball 22Kt Gold Cards?